HomeFront Cyber is partnered with industry leading vendors and organizations so we can provide the best services and support to keep our customers cyber aware and cyber secure. "The STOP. THINK. CONNECT. ™ Campaign is a national public awareness campaign aimed at increasing the understanding of cyber threats and empowering the American public to be safer and more secure online." The information provided by this campaign helps HomeFront Cyber to better serve and support our customers. For more information, visit the Department Of Homeland Security website or Stop. Think. Connect. 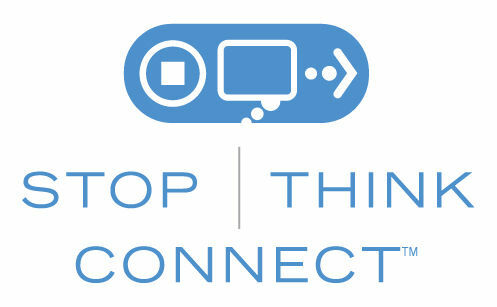 "The National Cyber Security Alliance (NCSA) builds strong public/private partnerships to create and implement broad-reaching education and awareness efforts to empower users at home, work and school with the information they need to keep themselves, their organizations, their systems and their sensitive information safe and secure online and encourage a culture of cybersecurity." 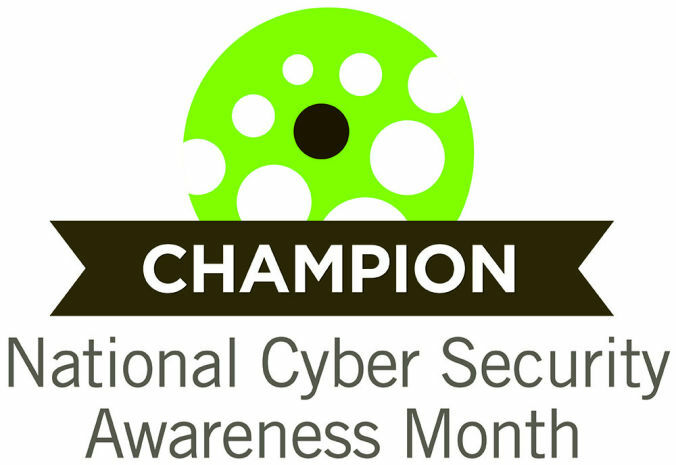 HomeFront Cyber is an active participant in National Cybersecurity Awareness Month. HomeFront Cyber Support And Security is a member of the Microsoft Partner Network so users of Microsoft Windows and other Microsoft products can have confidence in our support services. HomeFront Cyber Support And Security LLC is a member of the Malwarebytes Techbench Program for the best support and protection against malware from one of the most comprehensive security applications for home users and businesses. Our membership in the Norton Parternet Program allows us to provide support and protection with this comprehensive cyber security suite for home users and small businesses. HomeFront Cyber Support And Security LLC is also a registered Symantec Partnernet member enabling us to provide Small Businesses with a comprehensive cyber security solution for workstations and servers with the ability to manage devices from a central management console. HomeFront Cyber can provide installation, configuration, and ongoing support for Symantec Endpoint deployment in a small business environment. Acronis sets the standard for hybrid cloud IT data protection through its backup, active protection from ransomware, disaster recovery, and secure file sync and share solutions. Powered by the Acronis AnyData Engine and set apart by its image technology, Acronis delivers easy, fast, complete and affordable data protection of all files, applications and operating systems across any environment—virtual, physical, cloud, and mobile. Every Cyber Security plan needs a good backup solustion and Acronis understands that which is why we chose to partner with them. HomeFront Cyber Support And Security LLC is an affiliate partner with a leader in parental control software for content filtering and more. HomeFront Cyber Techs also have individual memberships with other organizations so they can provide additional support and resources for our customers. Our owner is a member of the Cyber Crime Investigators Association which provides training, support, and knowledge of cybercrime investigations methodology, techniques, and resources to investigators, analysts, students, and support personnel throughout the world. This includes training and certification in cybercrime investigations, resources for investigations, and support to law enforcement, information technology, and private agencies around the globe. HomeFront Cyber Techs have memberships with Spiceworks giving them access to a community of IT Professionals and applications for security, network monitoring, and asset inventory. HomeFront Cyber works with some of the best vendors in the industry and in our local area so customers will never be without support options and solutions. HomeFront Cyber Support And Security LLC is D&B Registered and SAM and CAGE Compliant.